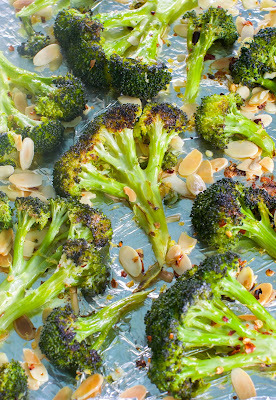 This might be the best broccoli dish ever! Thanks to “A Beautiful Plate” (link here), serve a restaurant-quality dish in about 30 minutes. Just omit the shredded cheese - you won’t miss it, I promise - for a total Paleo delight.